All boys who have completed kindergarten are eligible to join cub scouts as Tiger Cubs. 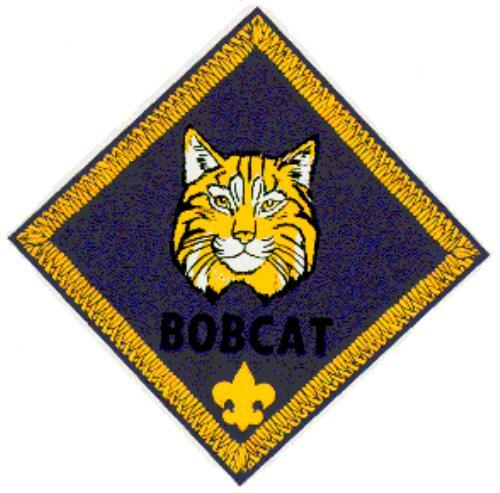 During the fifth grade, Webelos scouts, the oldest of the cub scouts, cross over into the Boy Scout Program. 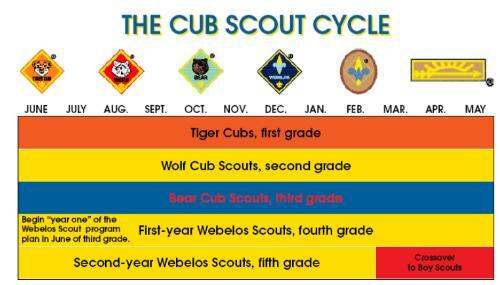 Boys "age up" on June 1st of each year when they transfer to the next rank level, with the exception of fifth grade Webelos scouts, who cross into Boy Scouts in March. 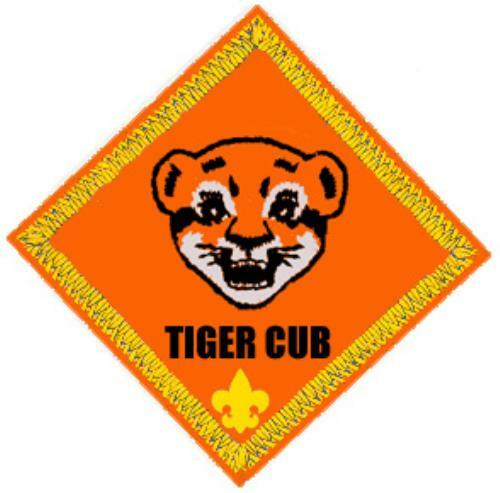 Boys who are in first grade (or seven years of age) are a part of a Tiger Cub den, where each boy works with an adult partner on the requirements to earn his Tiger Cub badge. 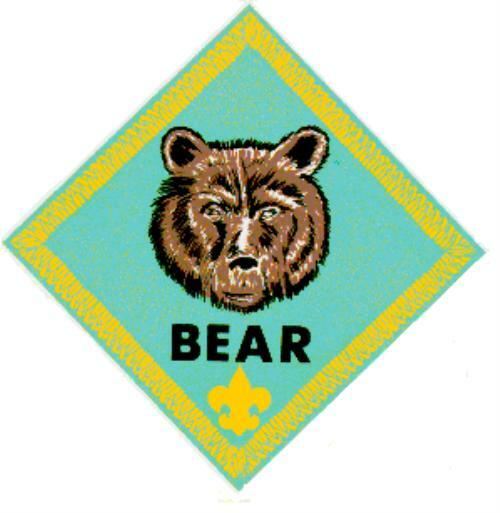 Boys remain a "Tiger Cub" until the completion of first grade, even after earning their Tiger Cub Rank Badge. Boys in the fourth and fifth grades become Webelos Scouts. Webelos Scouts do more advanced activities to get ready to graduate into Boy Scouting. 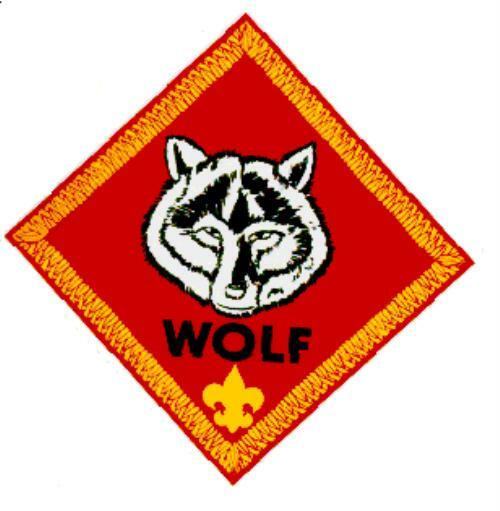 Unlike the other ranks of cub scouting, they are able to camp as a den, and will visit boy scout troops, as they prepare to cross-over. 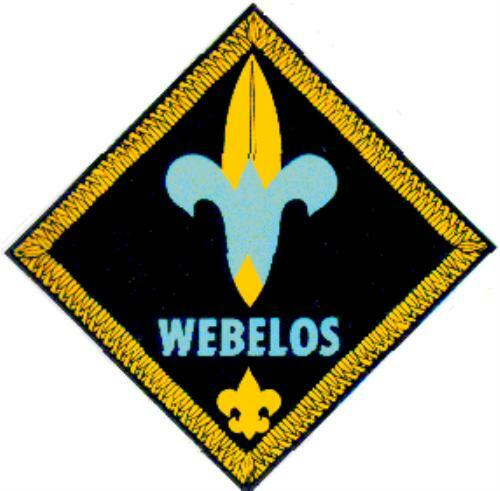 Boys remain a "Webelos" for approximately 18 months. After earning the Webelos rank badge at the end of fourth grade, Webelos scouts will work towards earning their Arrow of Light, which is the highest honor a cub scout can earn. 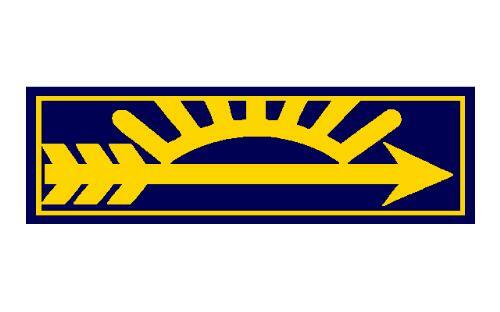 The Arrow of Light badge is the only badge that will transfer from a boys' cub scout uniform to his boy scout uniform.